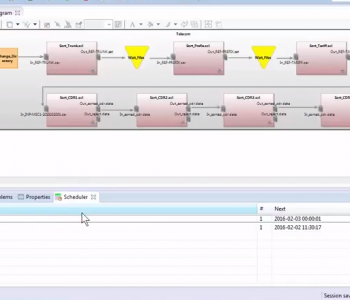 This demonstration shows how to execute an existing workflow in IRI Voracity using the built-in job scheduler in its Eclipse GUI, IRI Workbench. The scheduler launches any jobs you’ve queued in the run configuration dialog one or more times. This demonstration shows how to create a left outer join where the match is based on one field and we use the ONLY parameter to discard matches. 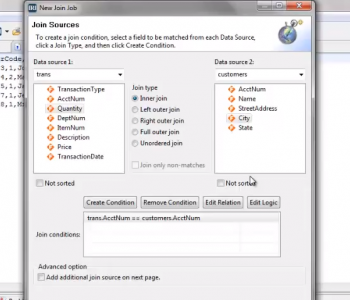 This demonstration shows how to create an inner join job for CoSort using the IRI Workbench. The join is accomplished using the SortCL tool in CoSort and the Workbench creates the job script using the SortCL language. 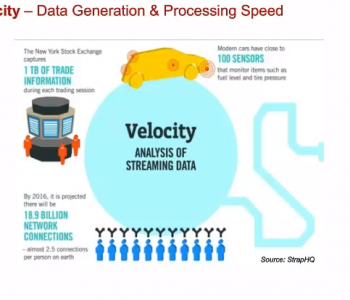 BI and analytic tools cannot handle the volume, variety, velocity, and veracity challenges of big data. Today there are many ways to prepare (franchise) that data into the subsets that visualization platforms can ingest, but each typically involves trade-offs between performance, price, and capability. 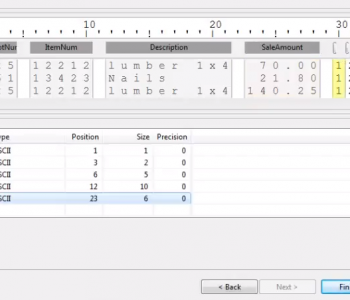 This demonstration shows how to create a metadata file for a data file with fixed field lengths. Metadata files contain the definitions of data sources or targets such as flat files, database tables and pipes. 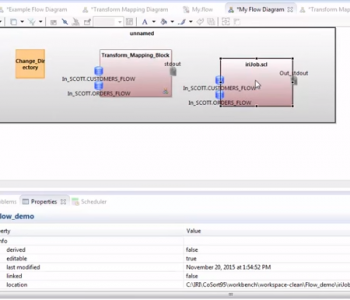 This demonstration shows how to use IRI Voracity in Workbench to create an ETL workflow from scratch. Flow diagrams are an all encompassing job design tool meant to allow the user the ability to integrate, migrate, govern, and analyze data in multiple formats.